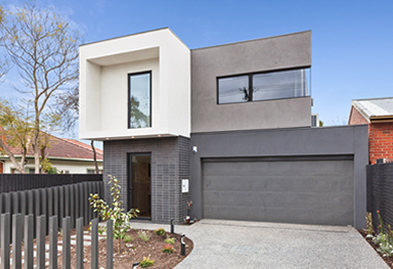 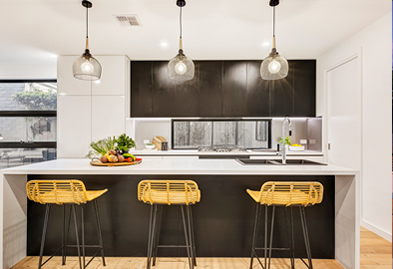 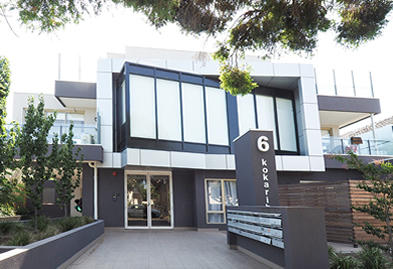 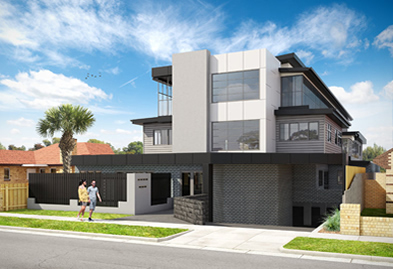 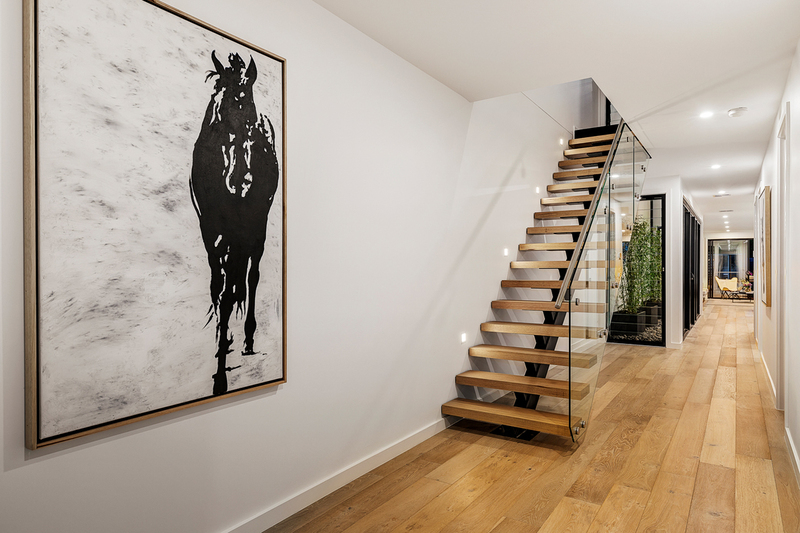 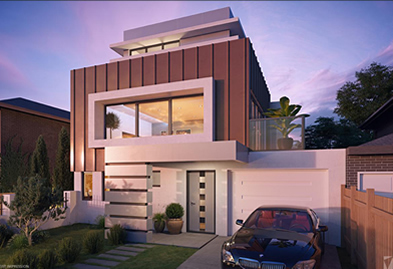 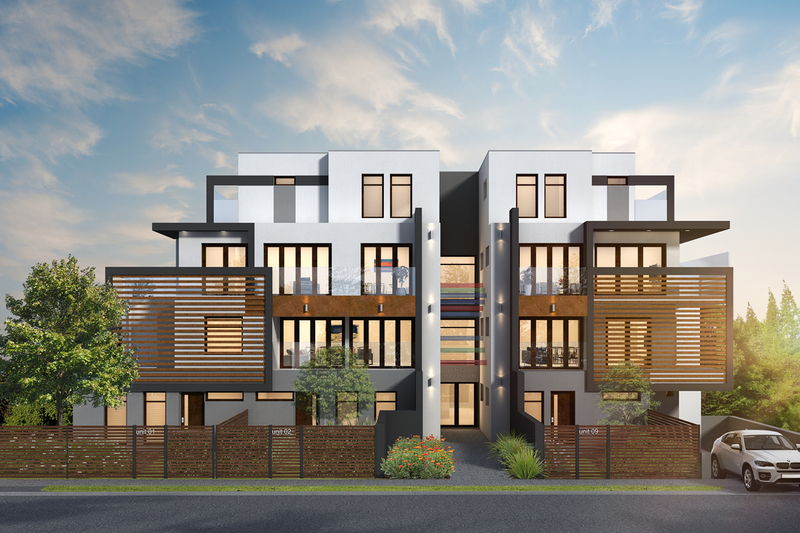 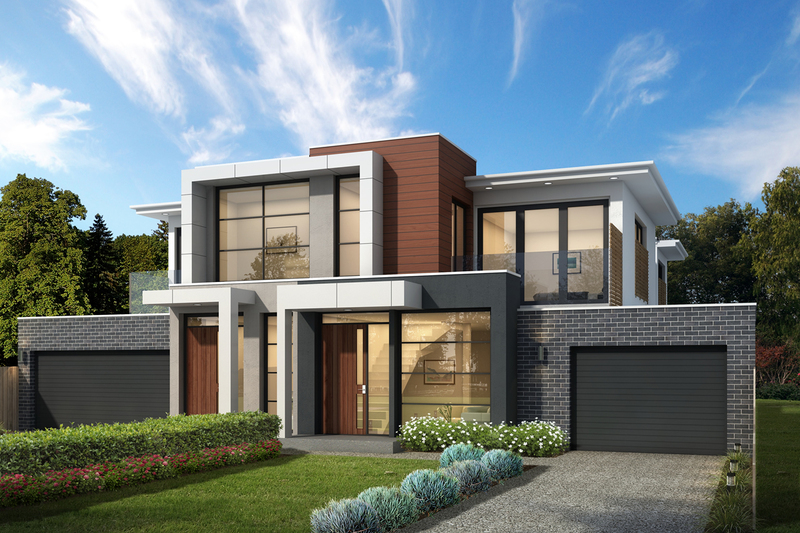 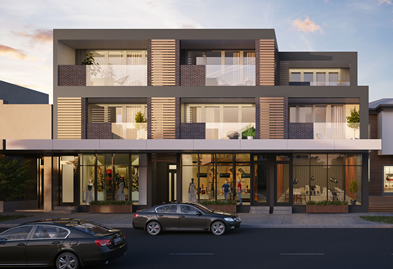 We utilise our extensive expertise and experience to design multi residential units, dual occupancies, new homes, home renovations and commercial developments. 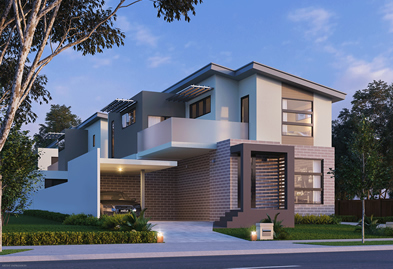 We prepare town planning and working drawing documentation so you can secure a town planning and/or building permit to build your dream home or investment. 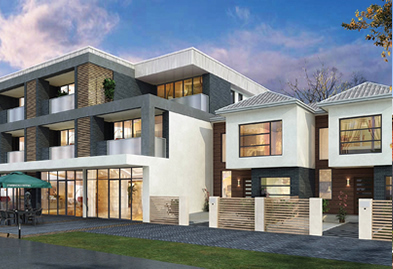 We custom design and provide drafting services to a client base of home owners, developers, builders and investors.